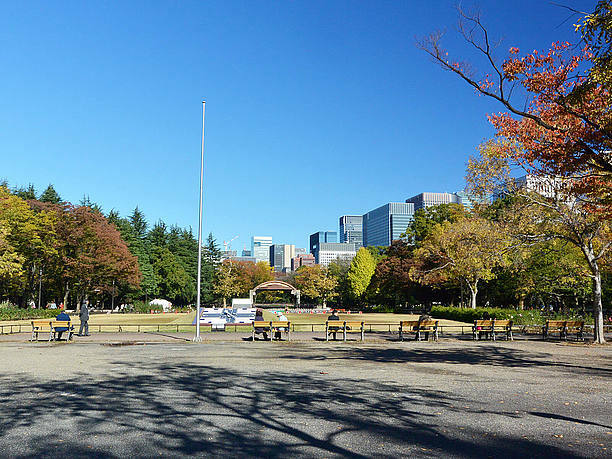 Hibiya park is an oasis in the busy city where people come together to relax! 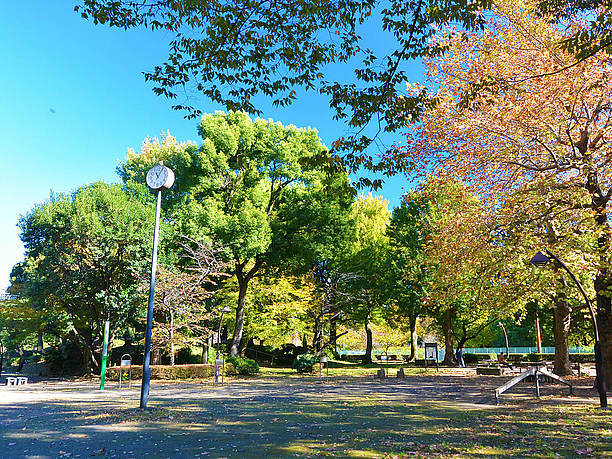 Hibiya park (日比谷公園) is a nice place to visit close to the Hibya business district. With its beautiful trees, plants and flowers it is a wonderful place to experience all four seasons. There is lots of space on the park benches to sit and take a break. 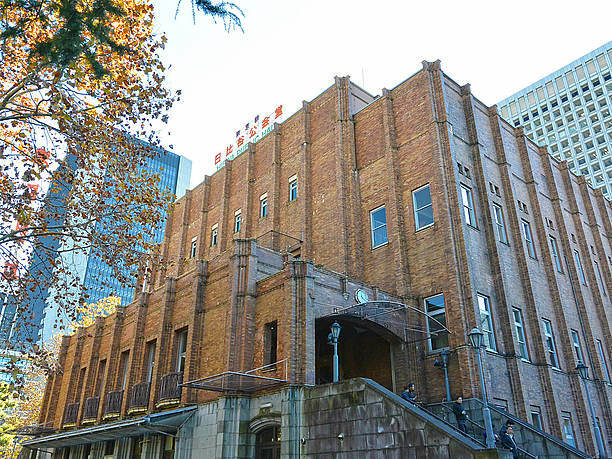 Many events are held frequently in the Fountain Plaza and there are several other special attractions in the park such as Hibiya Public Hall and the Hibiya open-air concert hall (it is famous as a concert venue). 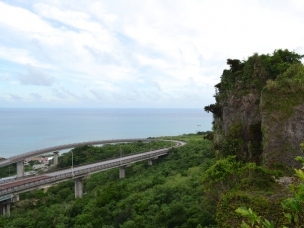 Regardless of whether it is day or night it is a vibrant tourist destination. 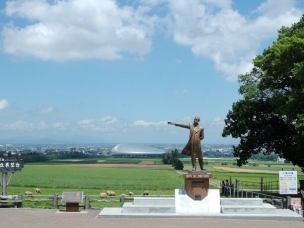 There are many events in the Park! Many train routes have service to the nearby Hibiya station. Every weekend Hibiya park has some sort of event or festival and is filled with a large number of participants. Events like the Farmers & Festa gardening fair and wine fair have become major Tokyo attractions! 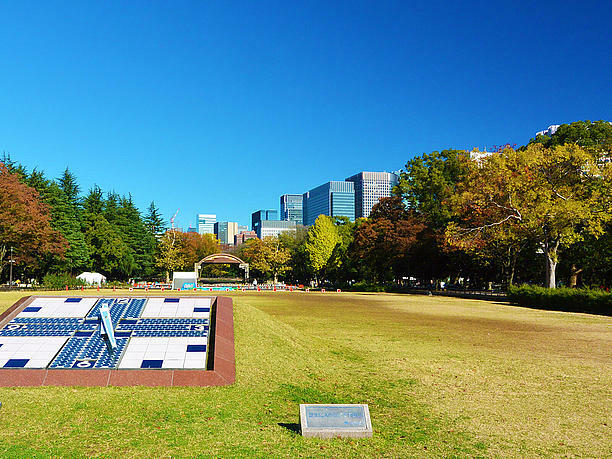 Hibiya park is surrounded by the business district. Many salaried workers have lunch on a bench in the park. It is like eating in a luxury restaurant. There actually are 2 nice restaurants in the park. For more than 100 years “Hibiya Matsumoto Lou” has been serving its delicious curry and “hibiya salo” has beer from around the world and delicious Asian food. When visiting the park you can come for a nice lunch on the terrace. Enjoy lovely Hibiya flowers at the Hibiya park flower store! The Governor of Tokyo’s request as part of a post-war reconstruction plan was to make a place of recreation and relaxation for citizens Part of that plan was to open in Hibiya park, Hibiya-Kadan, (a beautiful flower shop). Hibiya park flowers are alive and well and create a beautiful setting for all the background sounds of nature. On the lawn square in front of Hibiya-Kadan “Merrymarsche,” (an event where floral arrangements and fresh flowers are sold) is held on the 3rd weekend of each month. ・From the Tokyo Metro Marunouchi line and the Chiyoda line go to the Kasumigaseki station (exit A10, A14). It is about a 1-minute walk. By taxi it is about a 7-minute ride and costs approximately 660 to 730 yen. 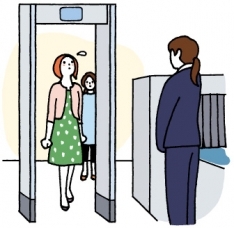 ・From the Tokyo Metro Hibiya line and the Chiyoda line to Hibiya station (exit A10, A14) it is about a 1-minute walk. 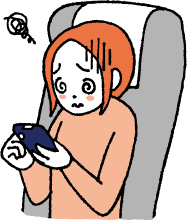 By taxi it is about a 5-minute ride and costs approximately 660 to 730 yen. ・From Toei Subway Mita line Hibiya station (exit A10, A14) it is about a 1-minute walk. By taxi it is about a 5-minute ride and costs approximately 660 to 730 yen. ・From Jr line Yuraku-Cho station it is about an 8-minute walk. By taxis it is about a 5- minute ride and costs approximately 660 to 730 yen. 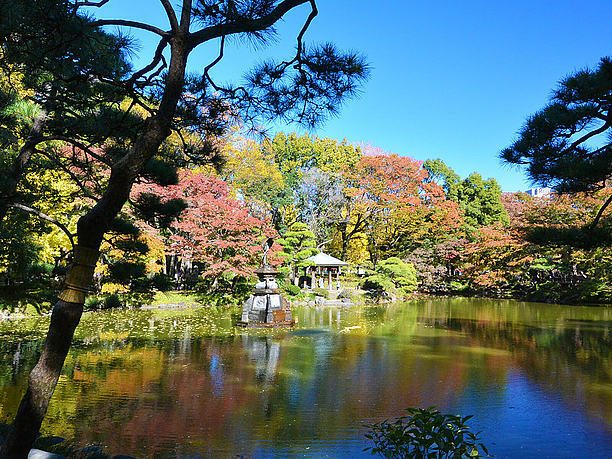 Forget the hustle and bustle of the city, and enjoy the Imperial Palace outer gardens! With its beautiful cherry blossoms and rich culture Ueno Onshi Park is the pride of Japan. Odori Park is worth visiting spot!Snow Festival, Autumn Fest, and a lot more!